Haha!!! 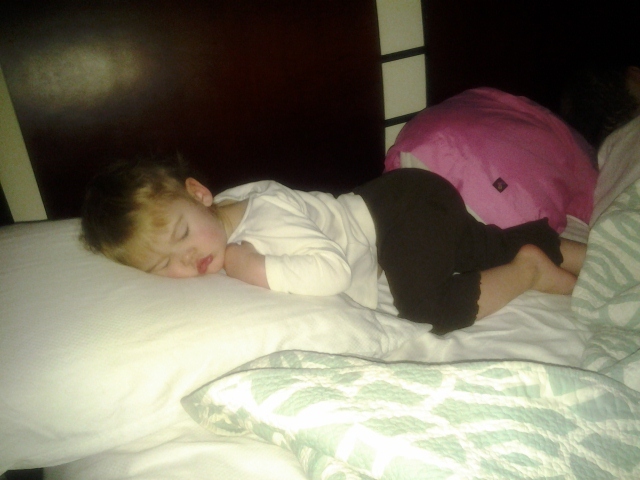 My 15 month old daughter is natorious for swiping pillows during her couple nights a week that she ends up in bed with us. How a 29 1/4 inch being can manage to take up half of a king size bed is beyond me, but it happens! Do you have a blog button that I could put up on my blog to support you? an emergency or another unforeseen or unforeseeable event. above depicts some of the grandchildren of thomas and rhoda dulaney. will likely be reported to be able to plastic card companies. creditor: methods to obtain your car loan approved.